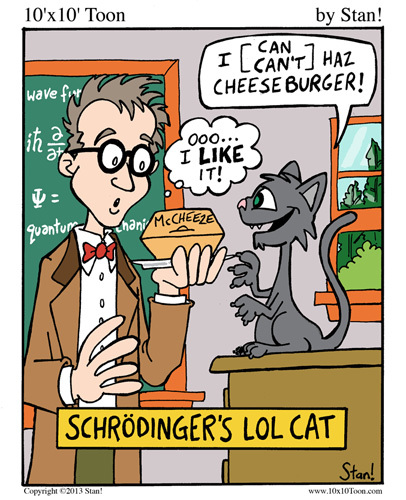 Thanks to Ed Stark for suggesting an improvement to the original version of this cartoon (in which the cheeseburger was not in a box). So glad I have friends who get it! Hah! I *love* this one, Stan! Smart-humour is always the best!